There is not much time before Black Friday strikes and it’s the perfect time to seep through a holiday gift guide to check off everyone on your list. 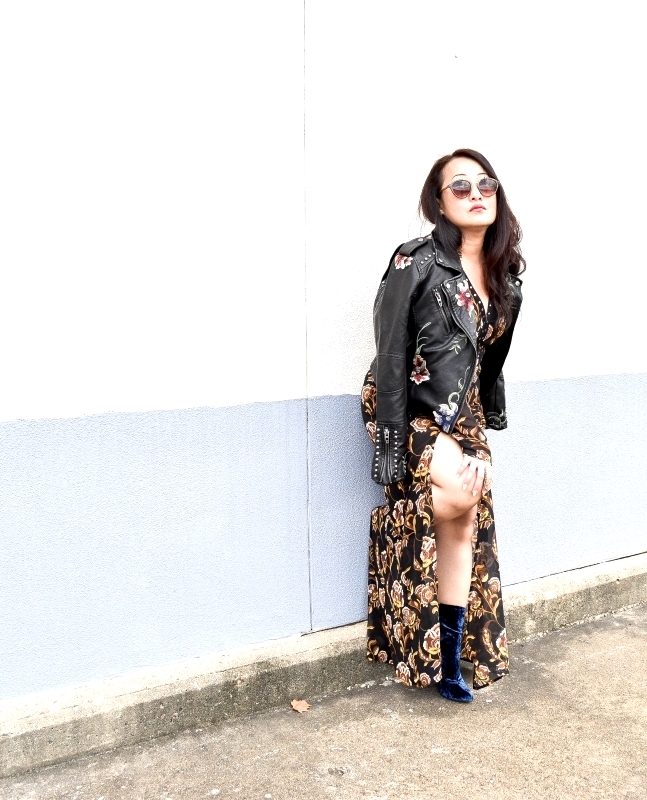 This week is the last installment of my floral outfit for fall with the ever so stylish Sheela Goh. This week’s outfit is about how to wear florals at the end of the fall season. You can see my previous posts of how we wore florals at the beginning of fall and mid-fall to get inspired. This fall has been a little forgiving until today. Wearing a blazer over a pant romper has been convenient and fitting for the season. The hat kept me warm and on cooler days, adding a scarf is a great addition. Sheela combined her gorgeous maxi slit dress with an equally embellished leather jacket that’s sure to be the envy of al fashionistas. Outfitting with these crushed velvet booties was genius! 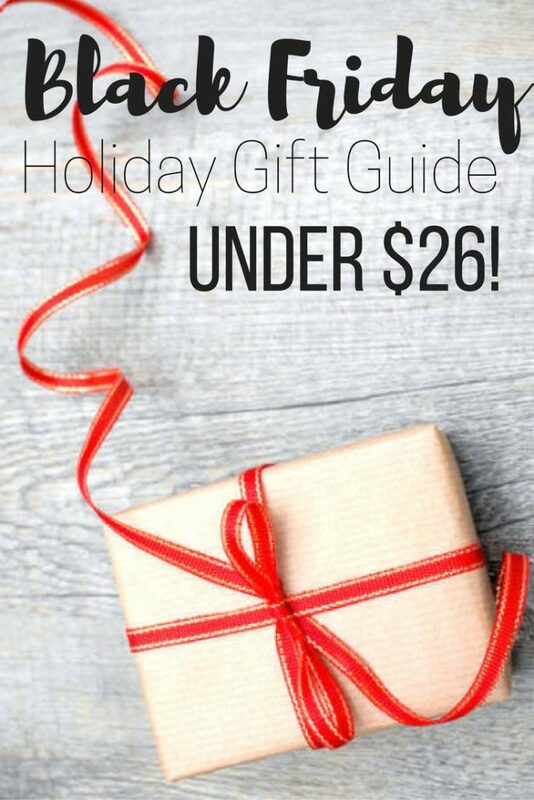 This holiday gift guide has some great items under $26 for him and her. Every adult on your list will be ecstatic to get one of these items. 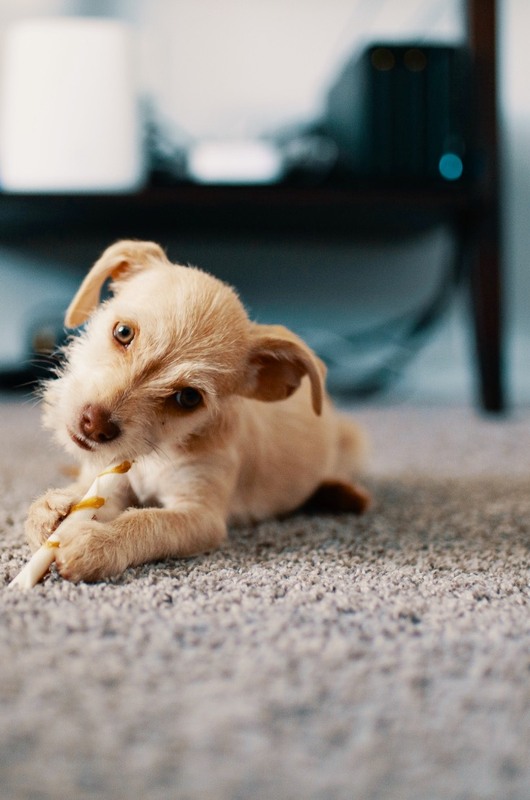 So get your pen and paper and write down the names of each person you need to get one of these items for from this holiday gift guide. 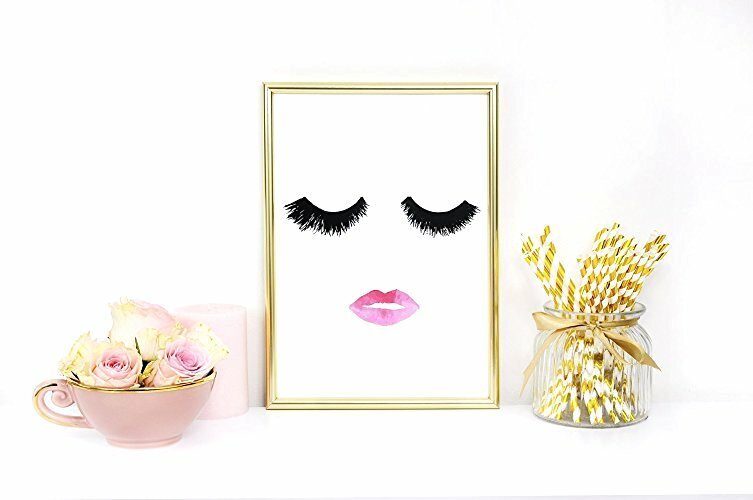 This makeup print wall decor is a feminine piece, minimalist poster that’s a great gift for the fashionista, the glam chick, or the beauty obsessed. 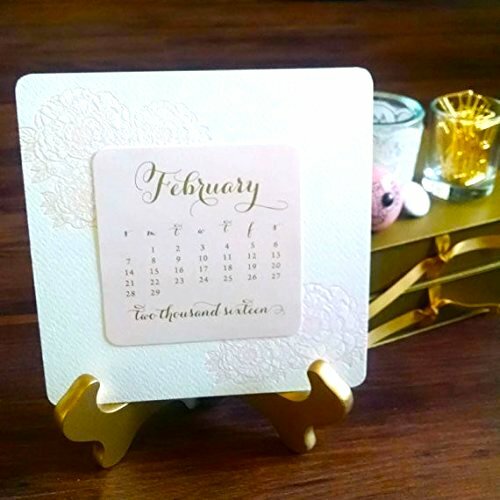 The letterpress printed desk calendar is elegant and soft coloured for a home office or kitchen in mind. It’s printed with gold ink on 1930’s letterpress with light pink peonies at the bottom and pale peach at the top. The luxurious Italian two ply thick ivory textured cotton paper is stunning. The calendar comes with a golden wood easel and is packaged in a muslin fabric bag with a gold peony printed on the front. The gold bee hairpin side clip is a 2 piece gold bee hairpin side clip that’s a funky hair accessory to complete your look. 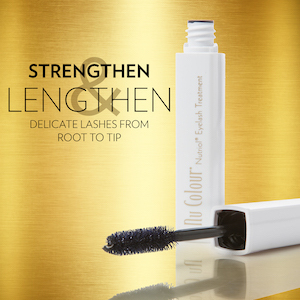 Add some spice to your hairdo and look dazzling. 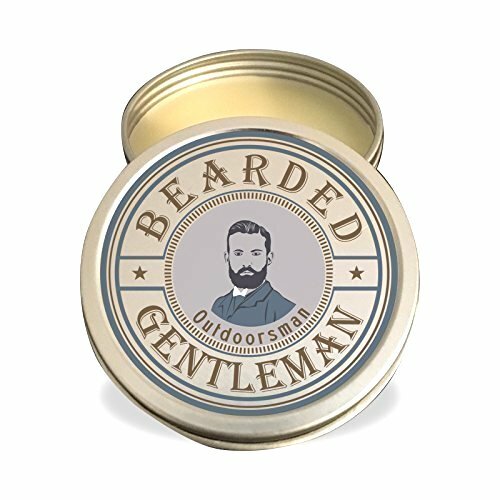 The beard balm by Bearded Gentleman has the smell of an ancient forest with notes of cedar interlaced with pine. Extremely pleasant yet not overbearing, these wood essential oils have many benefits for your skin including being an astringent, anti-inflammatory, anxiety reducer, and natural insect repellent. 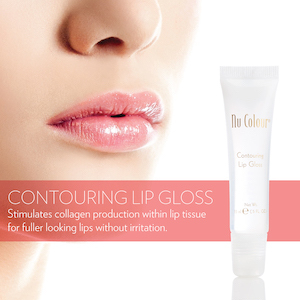 Created with the finest blend of wax, shea butter, mango butter, and 5 superior grade carrier oils, the ingredients are high in fat content and have varying absorption rates. This allows for a long lasting nourishing effect that will help your hair and skin get hydrated, while maintaining control of your beard’s shape. 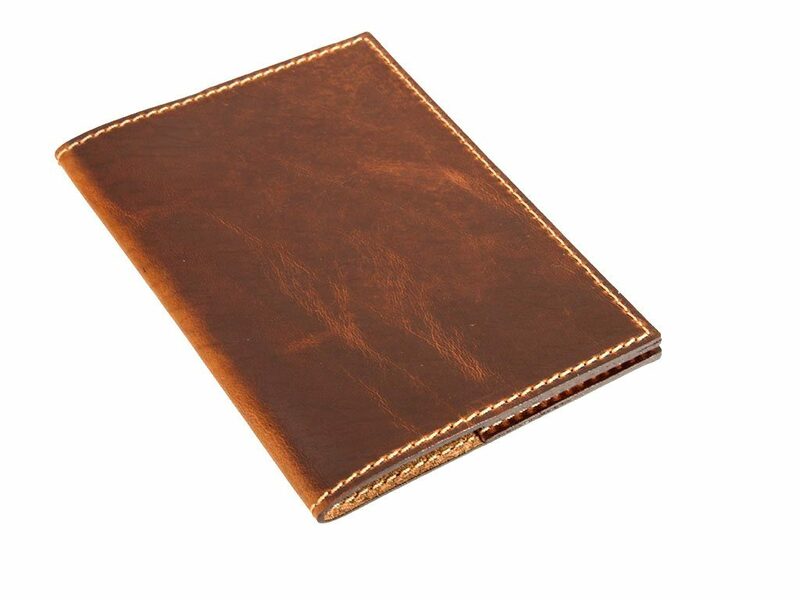 The personalized leather passport cover in chestnut comes with colourful stitching. It’s made from Horween leather, by hand, the same way as generations ago. It can be personalized with your name and initials. 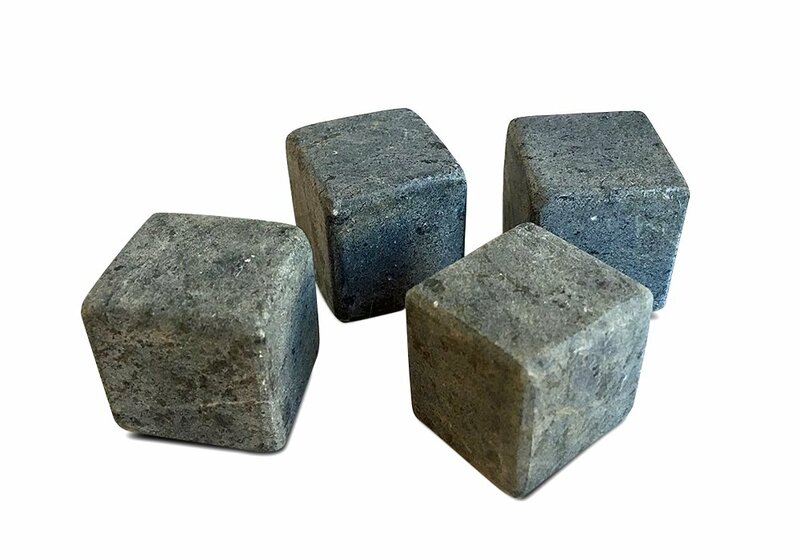 A set of 4 soapstone drink rocks are used as ice cubes that keep your drink cold without diluting your drink. Soapstone is non-porous and will not change the taste of the drink (unlike stainless steel). It will also not absorb the colour of the drink and be hard to clean (like marble and granite). They cool your drink and look ever so stylish. You can also heat them and use in soups and warm drinks. They’re handmade in the USA. Get the gifts you need from this Black Friday holiday gift guide so you can be a star this holiday season. P.S. 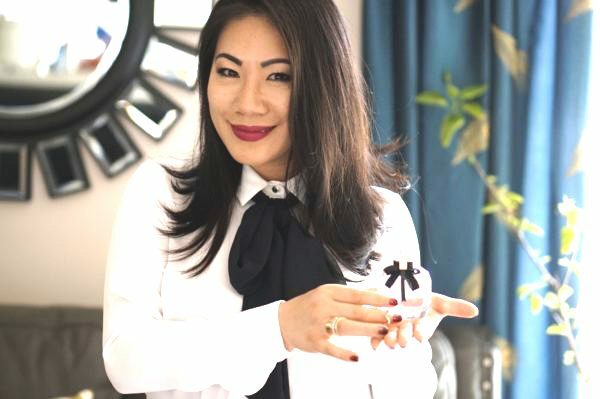 If you enjoyed this post, you might like to receive my fashion, beauty, fitness, home décor, and DIY tips and tricks that will save your life right into your inbox! Get a free health hacks download when you sign up! Giveaway Time – Want a $150 Visa Gift Card? When you make it back to my profile, you’ve completed the loop! The winner will be announced within 24 hours after giveaway has ended. At the time of drawing, winner must have account set to PUBLIC so we can verify you are following everyone in the loop and have performed giveaway tasks. The winner has 48 hours to claim the prize. International entries are welcome but are responsible for shipping fees, if applicable. Grace from Color & Grace. 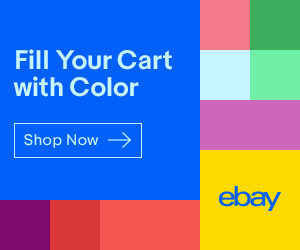 Based in Troy, Michigan, Grace is a 41 year-old petite woman who loves colours. Born and raised in China, she moved to America for love in 2007. Her day job – teacher. Her dream job – fashion blogger. 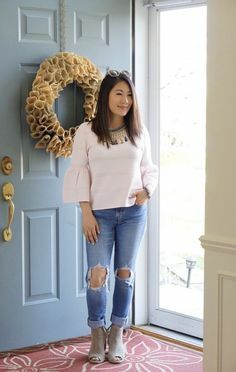 Make sure to go and check out her blog and leave her a comment on her awesome outfit. Here’s a list of the linkups I link to and you can sign up for the link up there. Love these ideas! The makeup print is so fun and the bee hairpins are beautiful! Thanks Jill. The hairpins are pretty awesome. That outfit is so pretty, love the cheery floral print with the black blazer over it! 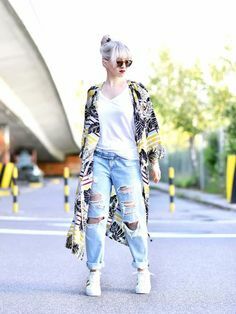 I need to get a romper with long pants, love how you can transition it to the fall. For sure. I adore pieces like that because it makes my changes from winter to spring and vice versa so much easier. You look beautiful in end of Fall florals! And you picked some great gifts, I love the Bee clips! Thanks Nancy, you are too kind!! I love florals for the fall. They revive the season. I love the bee clips too. 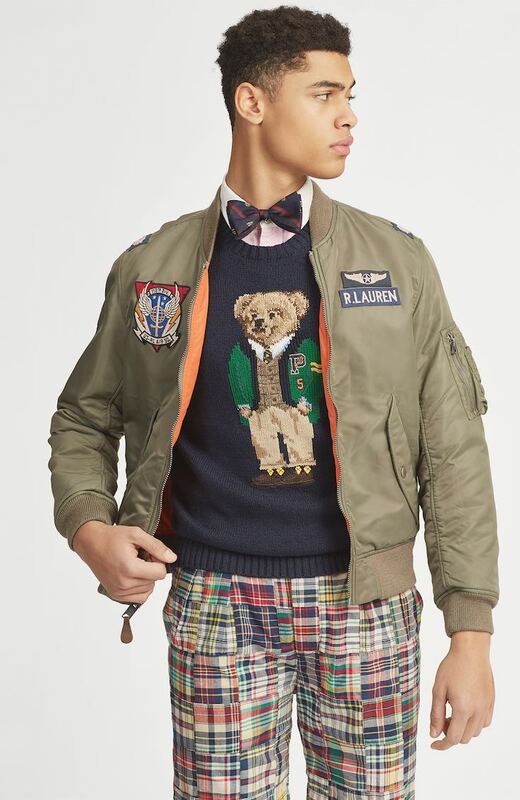 Love the blazer over the jumper! Thanks Jennie. I really like it too as you can transition your items from summer to winter. Thanks for linking up to Top of the World Style. The hair pins call my name. Rania, both you and Sheela look lovely in your florals and I adore you gift ideas. I’m especially intrigued by the Beard Balm as there are a few men in my life who are sporting beards. 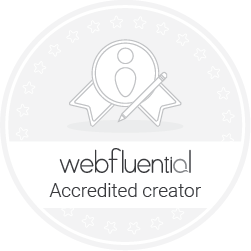 Thank you for sharing your inspirations, for hosting, and for joining my Fine-Whatever link up. Rena thank you for your continual support and always more than amazing comments and love for my posts. So many guys are sporting beard balms that it’S one of those gifts you can’t go wrong with. Love your shopping guide…especially those bee hair pins. Thanks for the invite to link. Glad you enjoyed it Denise! So happy you liked my selection and yes the hairpins have been a total hit especially at $3! !